Production – 50 dozen / 600 Bottles – limited release. Nose: Intense raspberry and perfumed floral high notes married with hints of blackcurrant and dark fruit jubes on the nose. 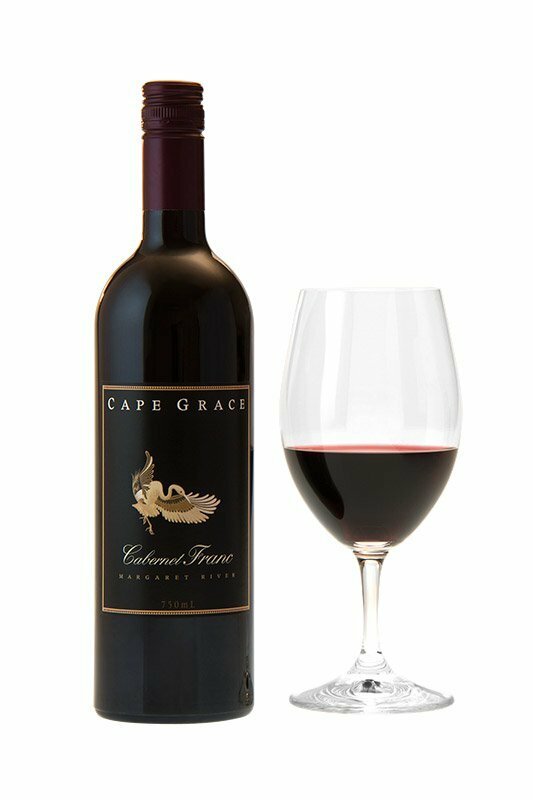 Palate: Juicy, mouth filling, ripe dark forest fruits with a red berry acidity supported by subtle spicy cedar, complimented by silky soft tannins providing a long and elegant finish. A wonderful example of this versatile variety. Harvest: The grapes were picked on March 9th. Vinification: The grapes were picked in the cool of the morning then placed in open fermenters where the must was innoculated with a neutral yeast and fermentation began. The cap was hand plunged four times a day in the early stages of the ferment, to extract colour and tannin. After 10 days the wine was left on the skins for extended maturation. The free run juice was drained and the fermented grapes were basket pressed. The wine then under-went a malolactic fermentation which softens the acid and racked to a mix of 50% new & 50% one and two year old French barriques where it matured for 12 months. 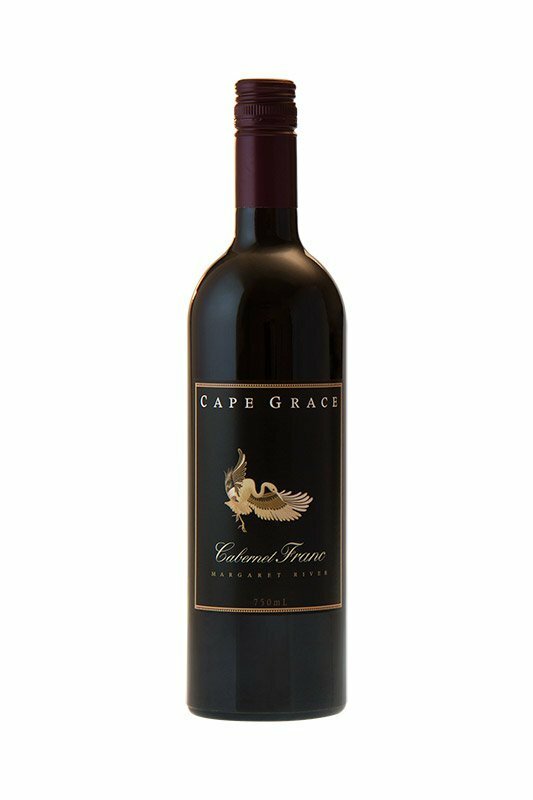 The Cabernet Franc was bottled in July 2017. Can be enjoyed now or will age gracefully to 2019. 2016 Vintage: The Margaret River region had an abundant winter and spring rainfall, but little or no rain from November until mid-March, with significant rainfall over three days. Due to a combination of bushfires and reduced Marri blossom, the birds were keen for more than their fair share of the grapes. An all timed netting schedule ensured the damage from our fine feathered friends was minimised. Across the region yields were low due to poor flowering and fruit set, however the exceptional quality of our fruit more than compensated for the loss in quantity. A medium-bodied, suave expression of this variety, forsaking what can be an overt leafiness for a sappy meld of ripe red fruits, chilli heat and satsuma plum, flecked with some oak vanillin and Chinese five-spice. The tannins are palate-whetting and finely tuned. Very good cab franc on the just-riper side.